Ryan Ring, a native of Green Bay, is currently a sophomore studying finance at the University of Wisconsin – Eau Claire. Madison – Governor Scott Walker appointed Ryan Ring to serve as the traditional student representative on the University of Wisconsin System (UW-System) Board of Regents today. Ryan Ring, a native of Green Bay, is currently a sophomore studying finance at the University of Wisconsin – Eau Claire. He is the first member of his family to pursue a four-year college degree, and will serve as the traditional student representative on the UW-System Board of Regents for a two-year term expiring in May of 2019. Ryan is very involved on campus, currently serving as a Student Senator on the UW-Eau Claire Student Government. He is also Vice President of the Iota Phi Chapter of the Delta Tau Delta Fraternity. Ryan will be succeeding James Langes III, who served as the traditional student representative from the University of Wisconsin – Whitewater. 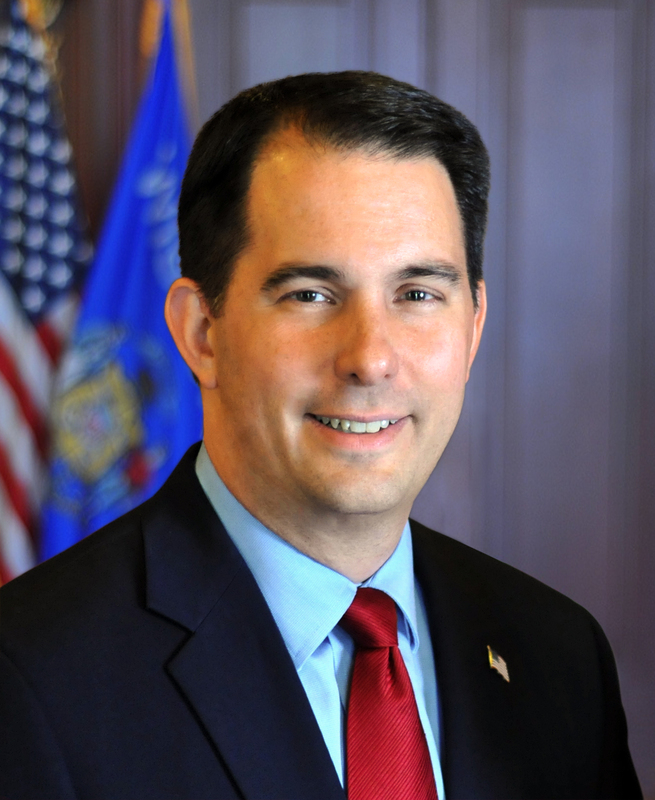 He was appointed by Governor Walker in 2015. The UW-System Board of Regents is responsible for establishing policies and rules governing the UW System. Duties include planning to meet future needs for collegiate education, setting admission standards and policies, reviewing and approving university budgets, and establishing the regulatory framework within which the individual units are allowed to operate with as great a degree of autonomy as possible. Board members attend eight regular meetings per year, serve on special committees, serve as liaisons with at least two UW institutions, and perform related duties. The UW-System Board of Regents is an 18 member board. The Governor appoints 14 citizen members and 2 student members to serve 7 year terms and 2 year terms, respectively. All appointments to this board are subject to confirmation by the Wisconsin State Senate.